Alaskan songwriter and worship leader, Austin Mark Adams, is releasing a worship EP on August 4th titled 'The Return', on Satellite Heart Records. The new EP includes 4 original songs and Austin's version of 'Come Thou Fount'. 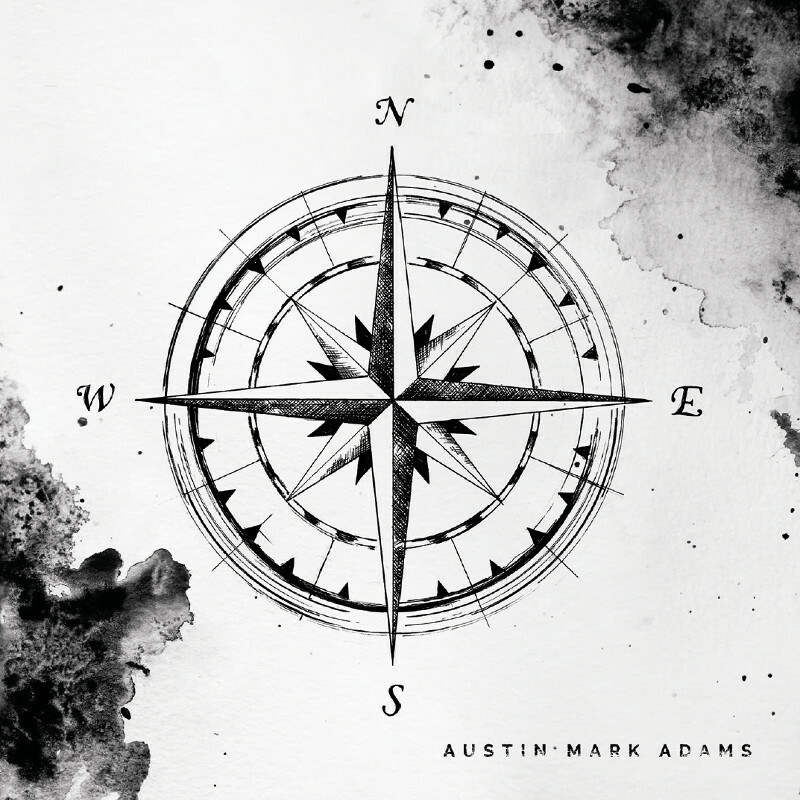 "The Return, pairs raw and honest lyrics with rich instrumentation in hopes to offer a refreshing take on the worship genre", explains Austin Mark Adams. Read More Alaskan songwriter and worship leader, Austin Mark Adams, is releasing a worship EP on August 4th titled 'The Return', on Satellite Heart Records. The new EP includes 4 original songs and Austin's version of 'Come Thou Fount'. Satellite Heart Records are an Alaskan based recording label that was started out of Heart of the City church. "Our vision is to use quality music and art to positively impact and set the culture around us and to use music as an avenue to share the Gospel", explains Derek Haukaas, Executive Director at Satellite Heart Records.